The Editorial Office is pleased to announce the winner of the Water 2019 Young Investigator Award. It has been granted to: Dr. Kyle Davis, a Data Science Institute Fellow at Columbia University, New York, NY, USA. 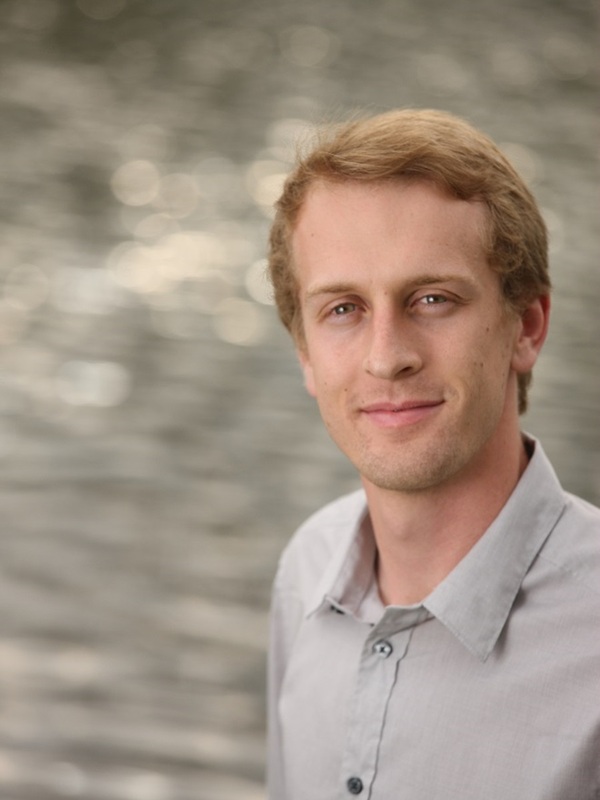 Dr. Kyle Davis was nominated by Prof. Paolo D'Odorico (Professor of hydrology and water resources, Department of Environmental Science, Policy, and Management, University of California, Berkeley). Dr. Davis’ work focuses on food systems, water sustainability, and global environmental change. His current research in India, Nigeria, China, and the US combines environmental, economic, and social considerations with direct stakeholder engagement to inform agricultural decision making and to improve nutrition, environmental sustainability, and climate adaptation strategies. He also explores other human–environment interactions through projects on: the environmental and livelihood impacts of large-scale land investments; variability and shock propagation through food trade networks; human migration modelling as driven by anticipated climate change impacts; and farmer coping strategies for climate variability and extremes. It was a difficult decision with such high-quality applications for the award, and we would like to thank all the applicants in various fields of study for their participation and all the Award Committee members for their evaluation of the many excellent applications. We congratulate the Dr. Kyle Davis for his accomplishment. We wish him further success in his career.